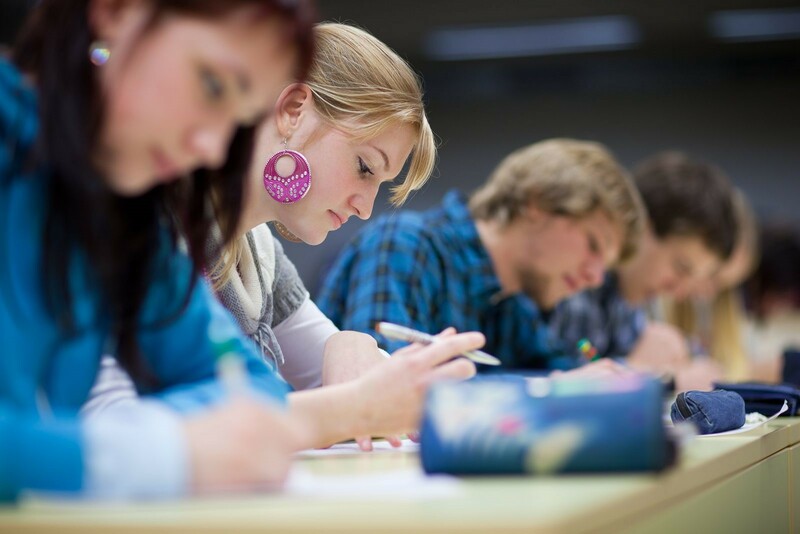 College students are highly vulnerable to vision problems. All that reading, late nights, and the high-stress, fast-paced university life can take a toll on eye health. If you’re in college and experiencing vision issues, you should seriously consider Lasik surgery in Orange County. For college students, studying isn’t over once classes are over. In fact, most continue to spend hours researching online, reading textbooks, writing papers, and other activities that can trigger eye fatigue in those who wear eyeglasses and contacts. Eye fatigue is a very uncomfortable condition. Affected individuals experience itchy, sensitive, and dry eyes that can get in the way of their productivity. Laser eye surgery in Orange County can eliminate these issues so students can focus on getting their work done. Dorm life is a classic part of college, and sharing a living space with your classmates can be an amazing experience. However, living in close quarters, sharing bathrooms, and mixing up your personal things is a formula for germs and bacteria. Eye infection is common among those who wear contact lenses, especially when they forget to clean their set as they rush from class to class. Laser eye surgery allows you to ditch your contact lenses and avoid eye infection all while enjoying clear eyesight. These two popular options may seem cheaper compared to Lasik surgery, but that’s only because you hardly notice how much they truly cost over the years. Losing your eyeglasses and getting new prescriptions can add up. Not to mention the inconvenience, limitations, and discomfort that you have to put up with daily. While Lasik is undoubtedly a significant investment, it offers a lifetime of value. This type of surgery has high success rates, and most patients walk away with near 20/20 vision. Add intangible benefits such as convenience and greater quality of life, and it becomes clear that Lasik surgery in Orange County is the smarter option. There are a lot of things that eyeglass and contact lens wearers can’t do. Contact sports are out of the question, and to perform hobbies like diving, you need costly, specially-made lenses. With good vision, however, you don’t even have to think about what you can’t do – join all the events you want to make your time in college more productive and more meaningful. Worried about how long recovery time will be? Don’t worry – Lasik has a fast healing time with minimal complications, so you can go back to studying in no time at all. If you think this is a good direction for you, call Excel Laser Vision Institute at +1 866-923-9235 and schedule a consultation with a Lasik surgeon in Orange County today.